DCI has been continuously striving towards the common vision of being Malaysia’s pioneering digital agency, and we have been honoured to be accredited for our work and achievements. 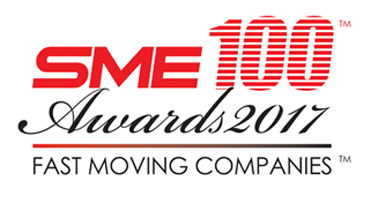 SME 100 is an annual premier regional award programme organized by SME Magazine, Southeast Asia’s best-selling business magazine. This award recognizes fast moving small and medium sized enterprises across southeast Asia. 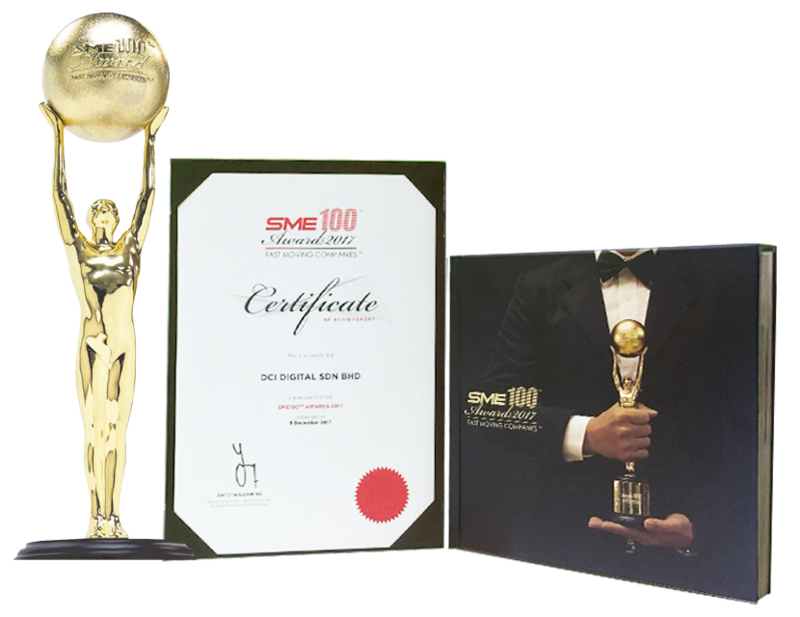 Winners of SME 100 awards are judged based on both qualitative and quantitative criteria, with a focus on growth and resilience. We have been honored to accept numerous awards and be accredited for our works in the world of digital excellence. We are always striving to be the best with our big ideas and innovation that sets us apart from the rest.